Why Does JPMorgan Trade At Book Value? 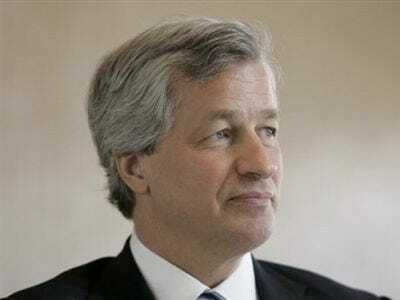 Jamie Dimon needs an even better postcrisis. The chief executive of JPMorgan Chase runs one of the only major banks in the United States that did not post a quarterly loss during the crash. And he has maneuvered his firm into a strong position to grow as the economy rebounds. But investors don’t yet seem convinced that it will. The shares have been stuck trading around book value, or assets less liabilities, since last summer. Put in perspective, that’s not all bad. They had tumbled to less than half that in the depths of the crisis. But to price the bank now at only a fraction more than breakup value seems overly cautious. Another crisis outperformer, Wells Fargo, by comparison, trades at 1.4 times book.